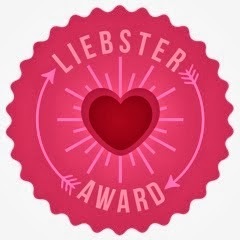 I just got nominated for my first Liebster Award so exciting! 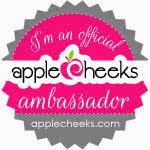 The lovely Sam from http://www.easy-peasymom.com/ nominated me! How it works: You give 11 random facts about yourself and answer 11 questions from the blogger who nominated you. You then nominate 11 other bloggers (with less than 200 followers) and give them 11 questions to answer! 1. I am a cat person, I may be allergic to them, but I can't live without them. I am not a fan of dogs, especially ones who are pushy. 4. My favourite Princess has always been Sleeping Beauty, I don't know if I identify with her look, or am just jealous of the nap! 7. I don't think I have picked up my camera since I upgraded my iPhone. 8. Somehow I became very strict in what I let my little girl wear. Already there are toddler clothes that I find way too trashy or grown-up for her. We absolutely do not wear baby bikinis, and I am so not a fan of animal print on kids, but to be fair I follow most of the same rules myself. 11. I love party planning, some part of me has always wanted to do it professionally. Bonus points if you can get it done inexpensively, that is why I try to DIY everything including the decorations, food and the cake. 1.What was you're first car? My first car was a white Chevy cavalier names Princess. 2. Favourite childhood stuffed animal's name? 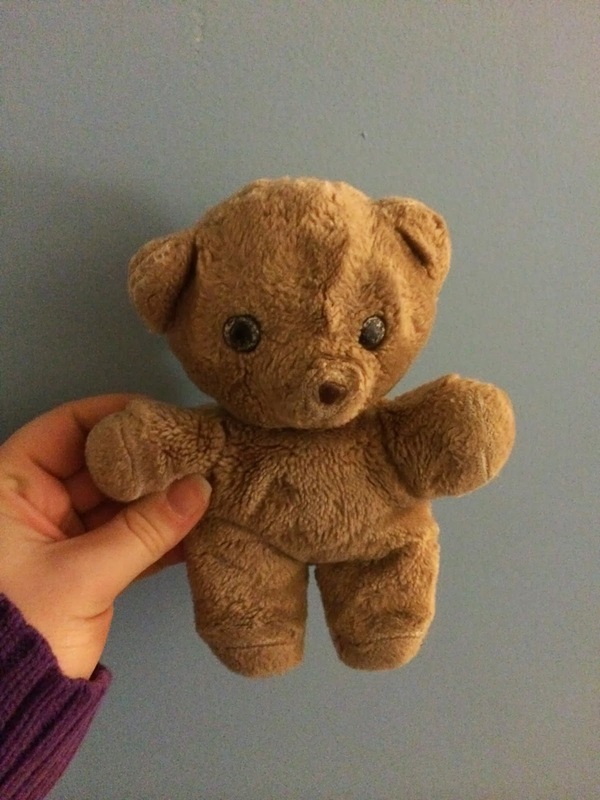 I have a beat-up tiny teddy bear named Tedo who has been with me since I was 3 hours old. He looks terrible because he got washed every week. 4. Where did you last walk to? There is very little within walking distance of our home, there is the playground across the street, or the playground on the next block. So it was probably one of them, but that was before the snow. 5. What is your all time favourite movie and why? Oh my, this is a very hard one, I honestly don't have a single favourite. My favourite genre is definitely historical action though, just like in books. 6. Worst recipe fail while cooking also was it for dinner, a birthday etc what did you do instead? I tried to make a quiche to put away for dinner when we were stocking the freezer before Evie. Somehow the egg and pastry sort of fused in the freezer and the whole thing got a dry and bleh. 7. Did you play any sports as a child? Depends how you define sport, I was a big dancer (mostly Ballet) but I hate organized competitive sports. I once got kicked off the tea-ball team for picking dandelions in the outfield. 8. What TV series are you watching right now? We are just about to finish Call the Midwife. Good news, it starts again on Sunday! We always have huge issues with this one, it took us years to name Evelyn. Current leaders are: Rowen, Liam, Audrey, Aubrey but nothing has really clicked yet. 10. Who did you call last? DH at work, he chats with me when I am bored. 11. If you could move anywhere in the world and bring all your friends and family, where would you move and why? I am pretty happy here honestly, I would love to take some long vacations though, England, Italy, Orlando. 1. Is your family complete? 2.What is your go-to weeknight dinner? 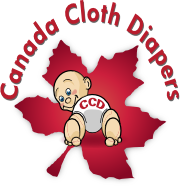 3.What was your favourite stage of your child's/children's development? 4.What is your favourite candy? 6.What is you average daily outfit? 7.What is your guilty pleasure TV show? 8.You are childless for half an hour, what do you do? 9.Which of your children's toys do you like to play with the most? 10.What is your favourite new life-hack? 11.What is your favourite kind of muffin and why? Rules are here ladies : This award is for bloggers who have less than 200 followers. It works like this: you start by being nominated by a fellow blogger who likes what you have been posting, then you tell 11 random facts about yourself, and answer 11 questions. You then get to nominate 11 fellow bloggers and give them 11 questions to answer. Have fun and comment below when you have re posted I cannot wait to see who you all nominate! How exciting! Congrats on your nomination. Great getting to know you Erin! I'm becoming a bit of a Disney geek too. I think it's hard when the movies are always playing and my kids love them so much! Frozen has definitely gotten me hooked. We're going to Disney world in the fall (our first trip taking our twins) so I'm a little nervous but can not wait!